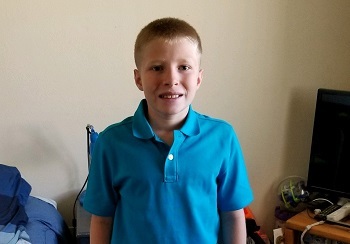 PRINEVILLE, OR -- A 10-year-old Prineville boy reported missing Tuesday after he didn’t return home from school, was found safe, that night. Jayden Mirelez was last seen leaving Barnes Butte Elementary at about 3 p.m. Prineville Police issued an urgent plea just before 9 p.m., asking for the public’s help locating the boy. About an hour later, he was found by a Portland resident on Highway 26 and was taken into protective custody by law enforcement and DHS.